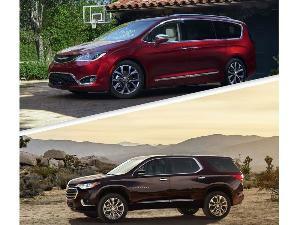 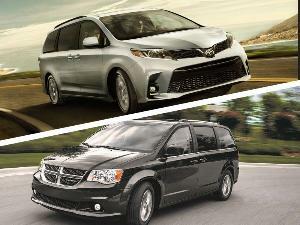 While a lot of minivans have tried to shake off that epithet in recent years—see the Toyota Swagger Wagon or Dodge Man Van—the 2015 Kia Sedona actually may accomplish the trick. 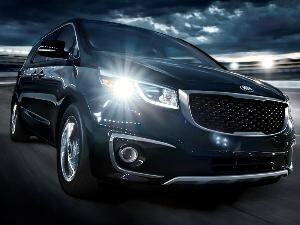 Just ask the Texas Auto Writers Association (TAWA), which recently selected the 2015 Kia Sedona as the "Full-size CUV [Crossover Utility Vehicle] of Texas" at its recent Texas Truck Rodeo. 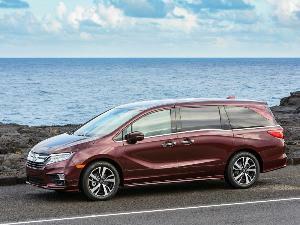 Now, without wasting too much time on taxonomy here, we can point out that past models, of course, were classified as minivans, and the 2015 Kia Sedona—although called a "multi-purpose vehicle" by its maker—does retain a hallmark of the minivan segment in its sliding rear doors. 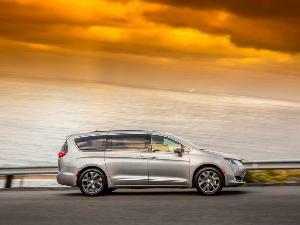 But the brand has done a nice job in creating a more pronounced, truck-like grille treatment for the 2015 Kia Sedona, while also working to reduce the sort of bloated proportions usually offered by minivans. 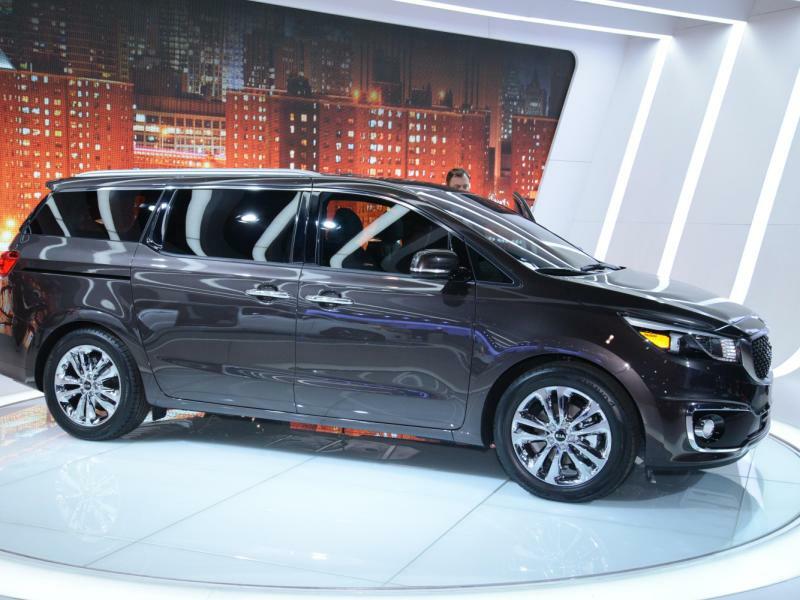 Offering all that and more, the 2015 Kia Sedona roster is on sale now from $25,9000—the same starting point as the 2014 model.